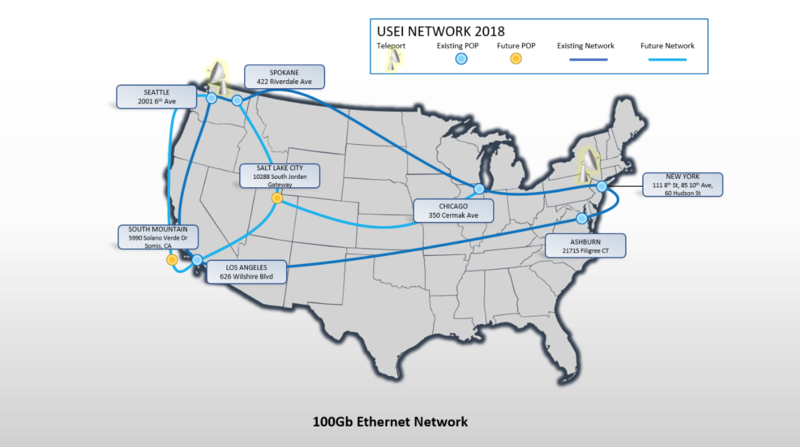 The USEI nationwide network connects our satellite teleports to key Points of Presences (POPs) and strategic Carrier Hotels throughout the United States. 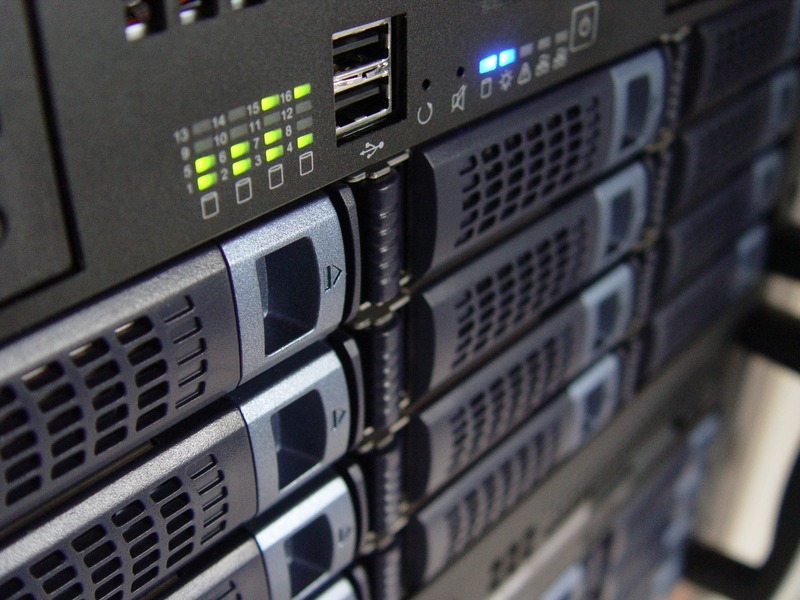 We transport diverse Carrier Ethernet (100M, GigE & 10G handoffs) and MPLS traffic between all network points while providing Direct Internet Access (DIA) from any node. This network is designed to minimize the time and expense to our Customers needing to connect to our teleports by eliminating the requirement for the Customer to order the ‘last mile’ circuit to the teleport. This network provides direct connectivity to our teleports via a simple POP cross-connect. To request additional information of USEI’s 100Gb Capable Network please click the link.